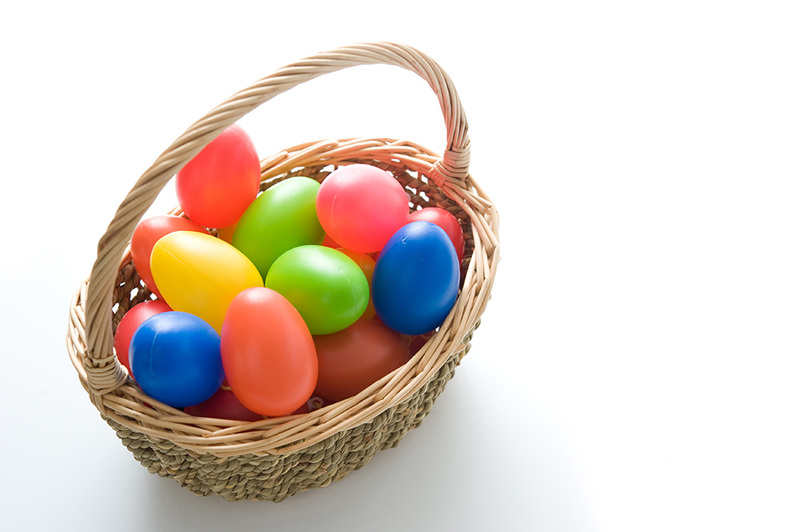 Join us Saturday, April 20 on the church grounds for a community Easter egg hunt. All children from birth to age 12 are welcome. (We will have sections for different age brackets.) This free event will be at 1 p.m. rain or shine. Contact the office for more information.